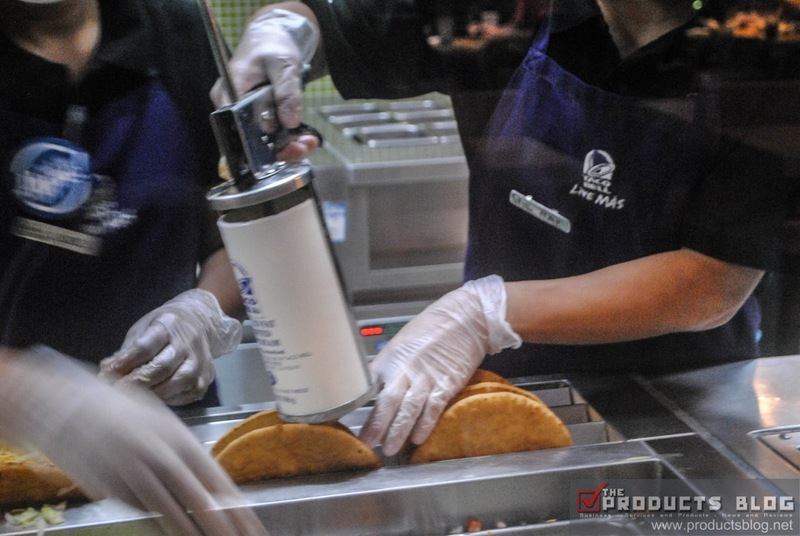 Taco Bell is indeed living to its motto, "LIVE MAS" as it continuous to introduce unique and tasty new products. Its latest menu, CHALUPA SUPREME is yet another unique and delicious food that you can avail at Taco Bell Gateway and other branches. What is Taco Bell Chalupa Supreme? Chalupa is a deep-fried crispy and chewy flatbread. It's fillings includes seasoned beef, sour cream, shredded lettuce, dried tomatoes and a three-cheese blend. Due to this mix it created a unique mix of textures and flavor. It is definitely not your everyday Taco. Avail Chalupa Supreme for a price of Php99 a la carte. You can also opt for the Php149 which comes with nachos and your favorite soda. 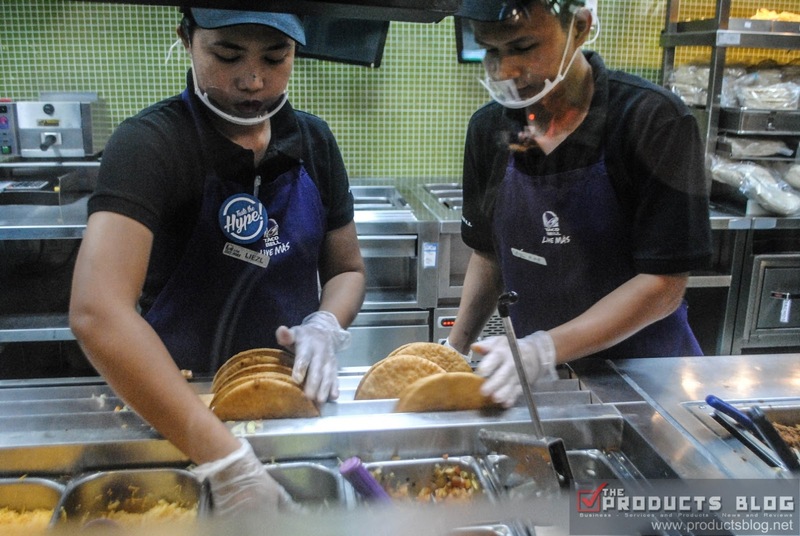 Taco Bell is the home of the best tacos, nachos and other Mexican food in the Philippines. Visit their official website at www.tacobell.com.ph or check out their official Facebook page at www,facevook.com/tacobellPHL. You can also follow them on Instagram account @TacobellPHL, and the hash tag #TacobellPHL across Facebook and Instagram. 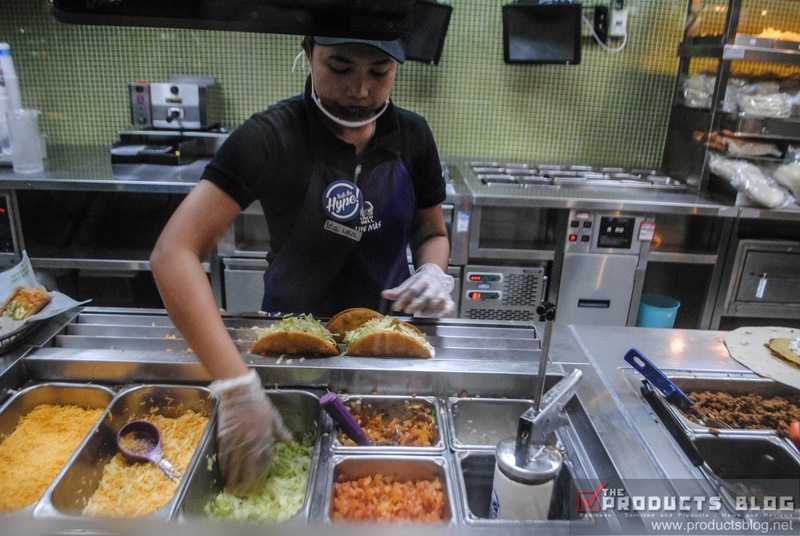 Taco Bell is located at Gateway Mall, Trinoma and Alabang Town Center. Remember to visit them and enjoy their great food. Well I love this one but technically it is not something that I usually like. I prefer their previous offering which is the Gordita Supreme. 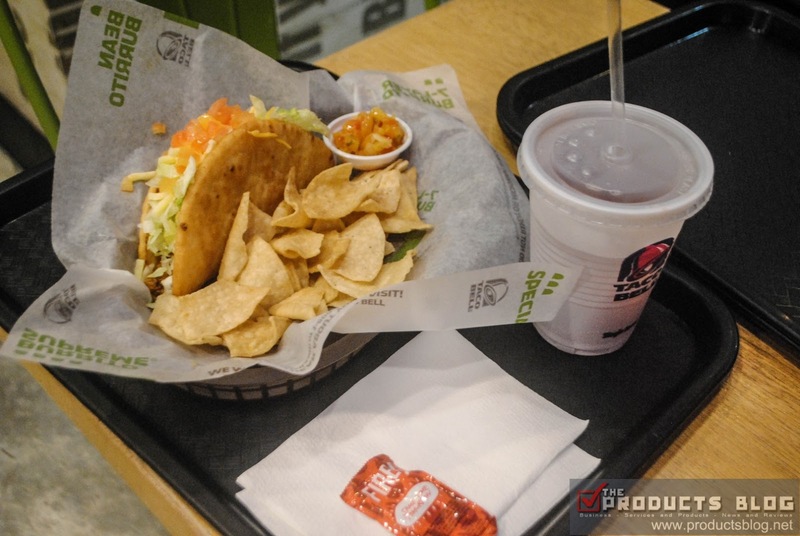 Most of the other bloggers that was present in the event loved Chalupa and so I think it is a good choice. Remember, different people has different food choices. Thanks for reading and happy eating. Please do like our Facebook page. More food blogs at this link.